Proclamation, which began the process of freeing America’s slaves, and fought to keep the nation from dividing after the Civil War. This coloring sheet is a complimentary page from Doodles Government Coloring Fun, one of our three 2016 books that will be released April 1st. 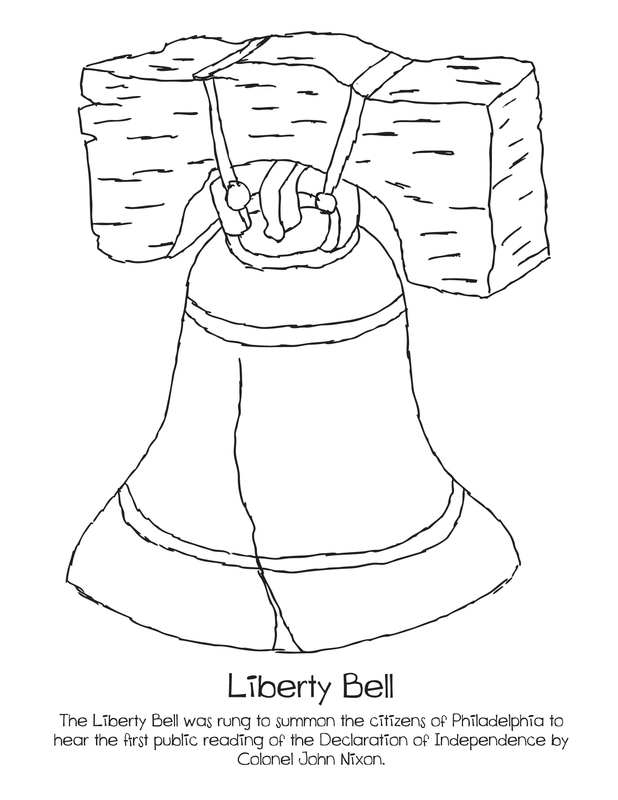 Tags: Birthday, coloring book, coloring page, coloring sheet, famous Birthday, free coloring sheet, free download, government coloring fun, government coloring page, homeschool, honest abe, kindergarten, nation, parents, president, president of the united states, Setria James, teacher | Permalink. February 2, on which according to popular legend the groundhog emerges from its burrow, prompting the prediction of an early spring if it does not see its shadow or six more weeks of winter if it does. Tags: children, classroom, coloring books, coloring sheet, Day, free coloring page, groundhog, groundhogday, holiday, homeschool, kindergarten, resources, Setria James, spring, teachers, tradition, winter coloring sheet | Permalink. During this annual event, acclaimed authors and illustrators from Children’s Authors Network (CAN!) visit schools, libraries, and children’s shelters all over the country. Lively storytelling, fascinating presentations, and hands-on writing workshops make books spring to life, and inspire a life-long love of reading and writing*. Children’s Authors and Illustrators Week. In honor of Children’s Authors and Illustrators Week, I created the above coloring sheets to pay homage to some of my favorite authors and illustrators. 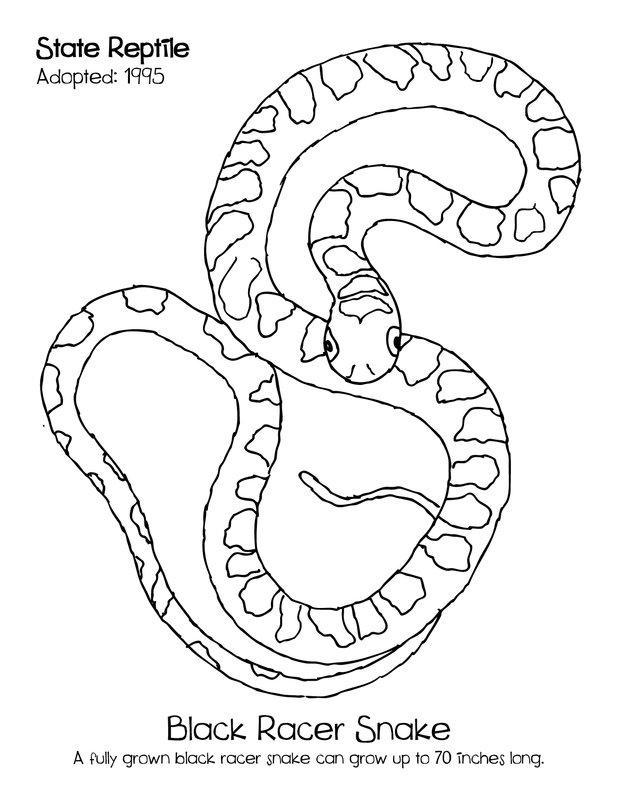 Click the images to download the coloring sheets. Enjoy! Tags: activities, annual event, child literacy, children, children inspiration, Children’s Authors and Illustrators Week CAIW, Classic Children's book authors and illustrators, Clifford the Big Red Dog, Clifford the Big Red Dog coloring sheet, coloring books, coloring fun, Courious George, Courious George coloring sheet, Free coloring pages, free downloads, Henny Penny, Henny Penny Coloring sheet, homeschool, illustrators, kindergarten, librarians, literacy, love, parents, reading and writing, Setria James, teachers, The Bernstain Bears, The Bernstain Bears coloring sheet, vintage books, vintage characters, vintage coloring sheets | Permalink. This year, Doodles Ave is super excited about our new titles. We are releasing three books, two of which are a part of our state book series and the other is a fascinating overview of the U.S. Government! These books will be available April 1st. Stay tuned for more information. Learning about the U.S. government has never been so much fun! Doodles U.S. Government Coloring Fun is designed to teach children about the functions of the three government branches and how they work together, historical laws, the levels of government, influential presidents who helped to shape the country, and symbols, songs, and structures that represent the country’s history. This book also has an activity section, which includes a word search, crossword puzzle, word creation activity, a maze, a writing prompt, and a quiz; all designed to reinforce and test lessons learned. It is ideal for citizens of all ages! 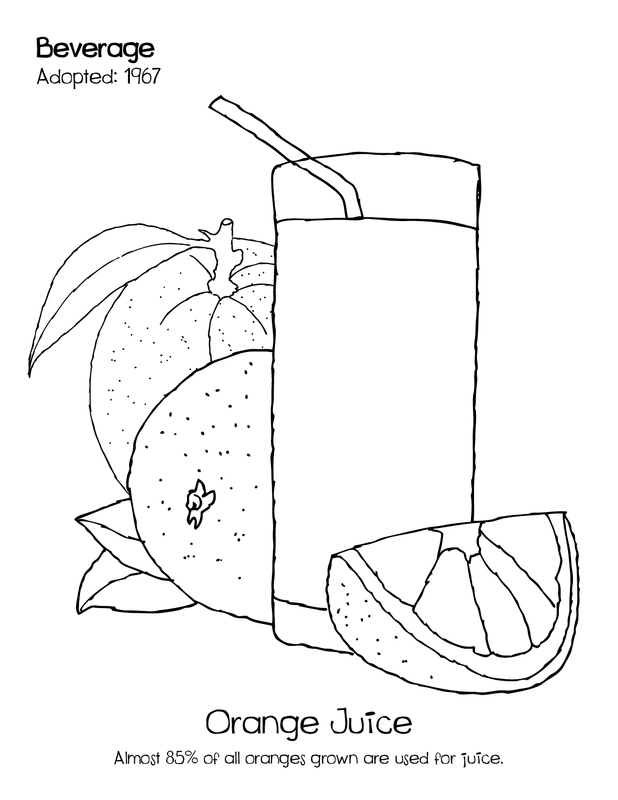 Click here to download the book preview and a free coloring page. Fun activities help kids learn about the great state of Ohio! Discover a state flowing with vast waterways and diverse cultures. Tags: activity coloring books, American government, American government coloring books, book series, buckeye state book, children, classroom activity, classroom resources, coloring books, coloring sheet, Creativity, Doodles Buckeye State Coloring Fun, Doodles Government Coloring Fun, Doodles Sunshine State Coloring Fun, election year for kids, Florida book, florida state book, governement book, history coloring books, homeschool, homeschool parents, learning, Ohio book, ohio state book, parents, president coloring book, resource, school resource, Setria James, state, state book series, state symbols, sunshine state book, teachers | Permalink. Click the links to download the shape tools. Stocking , snowflake, ornament and star shape tools. These fun shape tools could be used for decorating doors, refrigerators, Christmas tree ornaments, scrap book inserts, and much more! Stay tuned for day five. Tags: activities, children, Christmas stocking shape tool, coloring books, coloring fun, crafts, crayola, Doodles coloring fun books, door decorations, free, free downloadables, free templates, holiday coloring fun, home activities, homeschool, James, kid crafts, kid decorations, kindergarten, oranment shape tool, parents, printables, refrigerators, scrap books, Setria James, shape, shape tools, snowflake shape tool, star shape tool, things to do during the holiday break | Permalink.